Who Else Wants To Have Their Own High Quality Product They Can Private Label And Resell For 100% Profits... Starting Today! No Video Creation. No Copywriting. 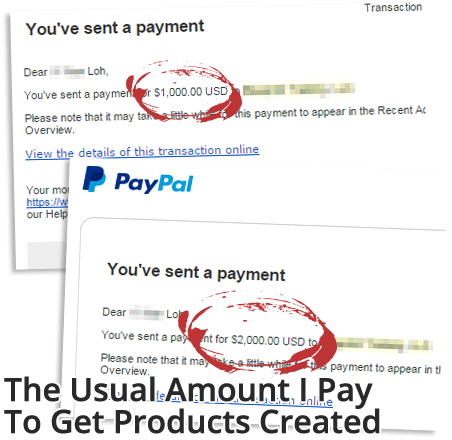 Just Setup And Make Money Right Away! High Demand. Evergreen. Instant Product You Can Rebrand And Resell Today. Selling videos is one of the smartest decisions you can ever make when it comes to growing your digital business. For one, videos outsell e-books 3-to-1. 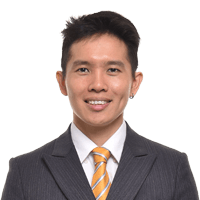 And with videos, you have leverage to charge potentially higher prices. You can consider outsourcing, but are you willing to be couple of thousands of dollars in the red before you see green? 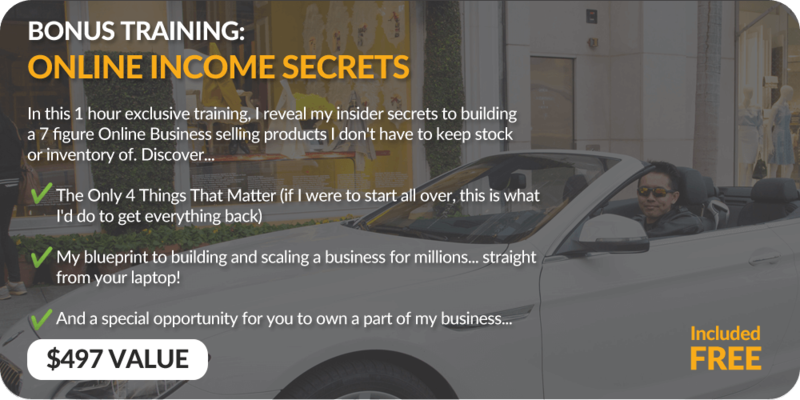 Well I've got something amazing that will not only shortcut your product creation process... but also help you start making money even by TODAY! 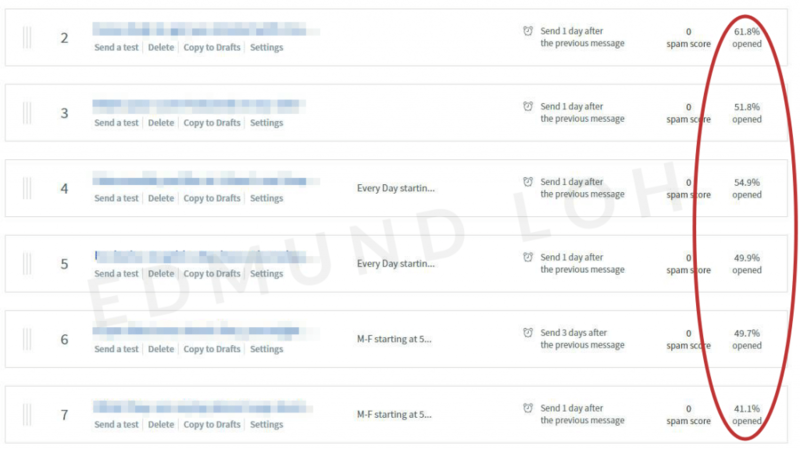 My name is Edmund and I've been making a living from selling digital products for years. I have an in-house team that creates all my content - and I'm thinking of handing over one of my newest training products... to YOU! 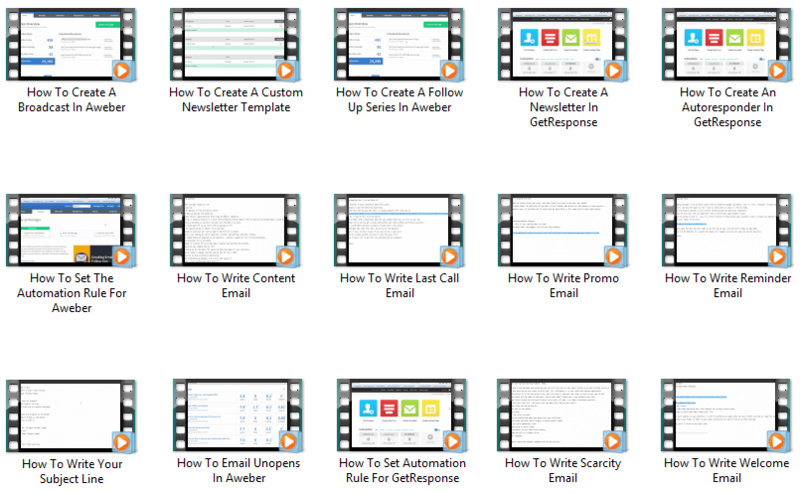 My team and I had recorded a series of videos on a topic that's been in demand since nearly forever: EMAIL MARKETING. 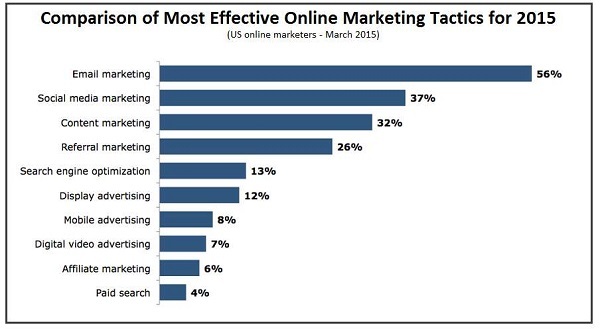 Despite the soaring popularity of social media, email marketing is FAR from dead. 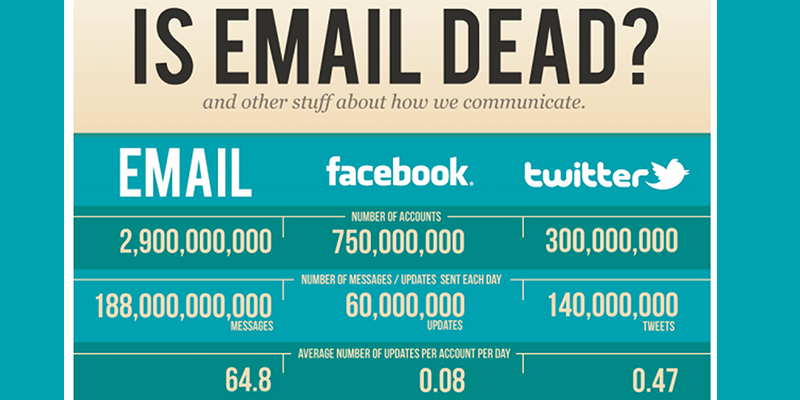 In fact, most sales made online are still through email today. 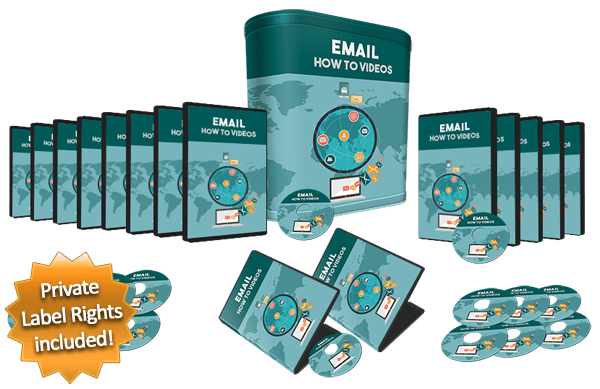 But every business owner and marketer realize it’s getting competitive – it’s all about how to get high click throughs and engagement now – and it is for that reason these videos were produced. Here, I'll let my personal result speak for itself. 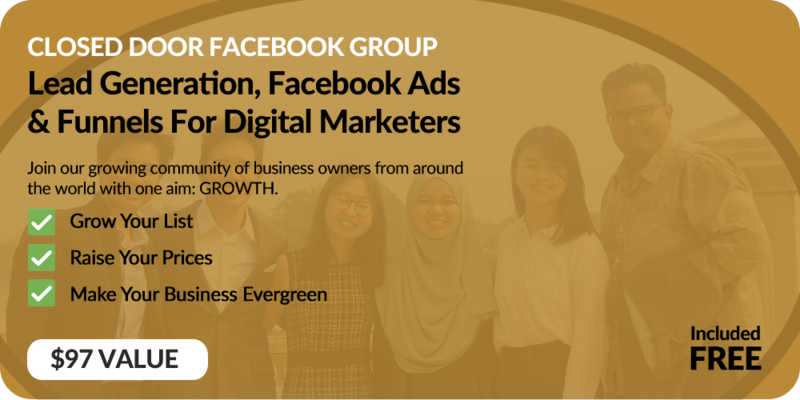 This is something business owners and marketers of are going to need. And it's simply of matter of WHO they will buy this from. I Am About To Drop This Ready-To-Go, Business-In-A-Box On Your Lap! 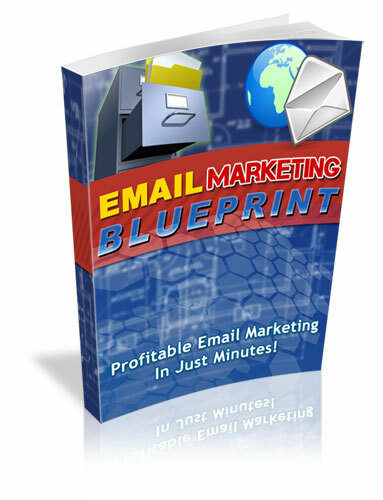 Now You Too Can Generate A Massive Income Hand Over Fist From This Premium Product In A High Demand Niche! OR take one step further by rebranding these videos or edit them . . . make it custom and unique to you! 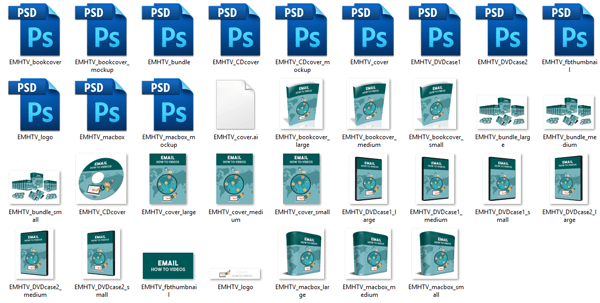 You get this 37-page Special Report with full Private Label Rights! Like the private label rights to the main Product, you can put your name as the author, rebrand and resell for 100% profits! 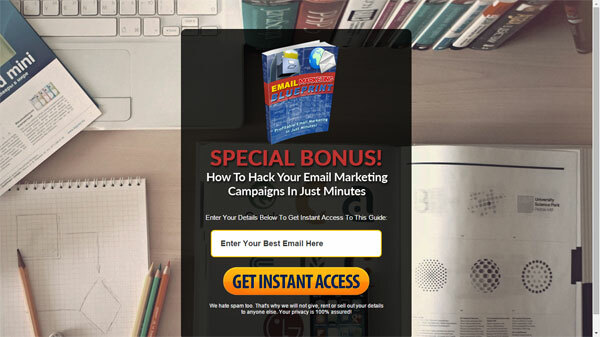 The main purpose of this report though, is to use as a Bonus to enhance your offer value OR ‘bribe’ your visitors to join your mailing list from your squeeze page. 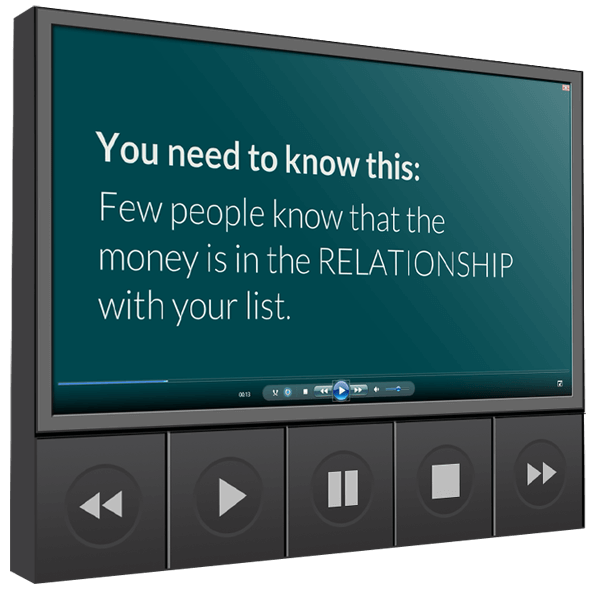 This special report makes a fantastic, valuable addon to your main product and business empire! 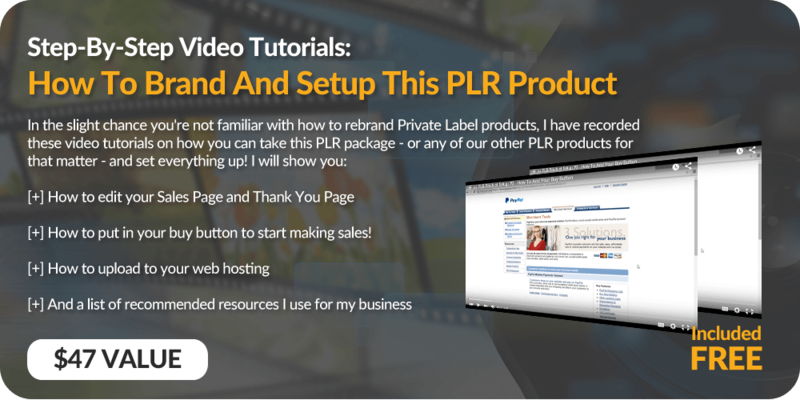 Get The Private Label Rights Now!